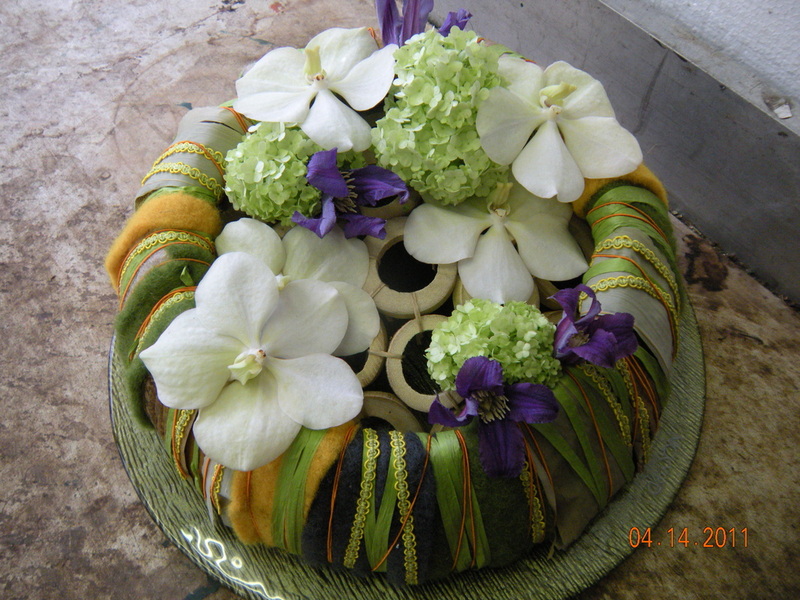 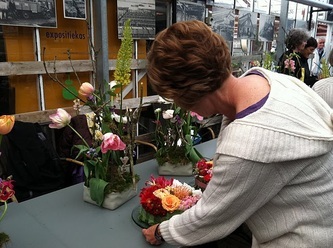 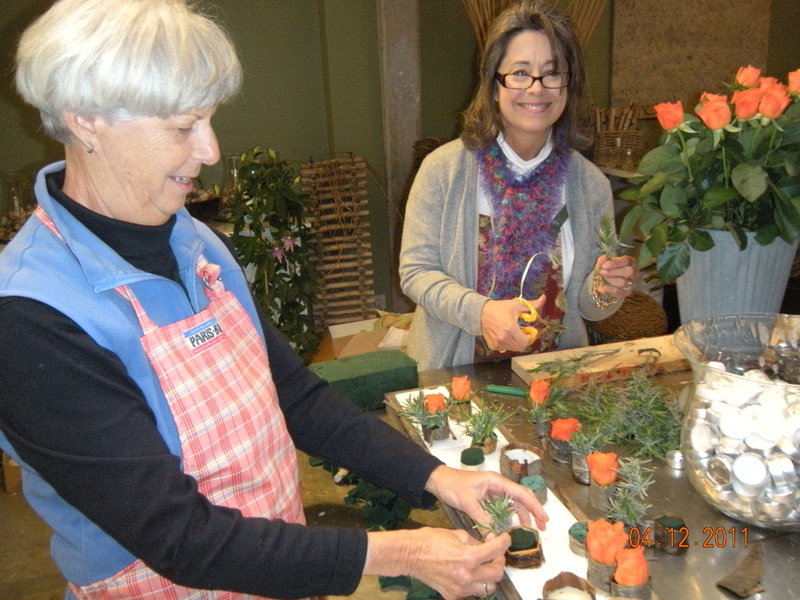 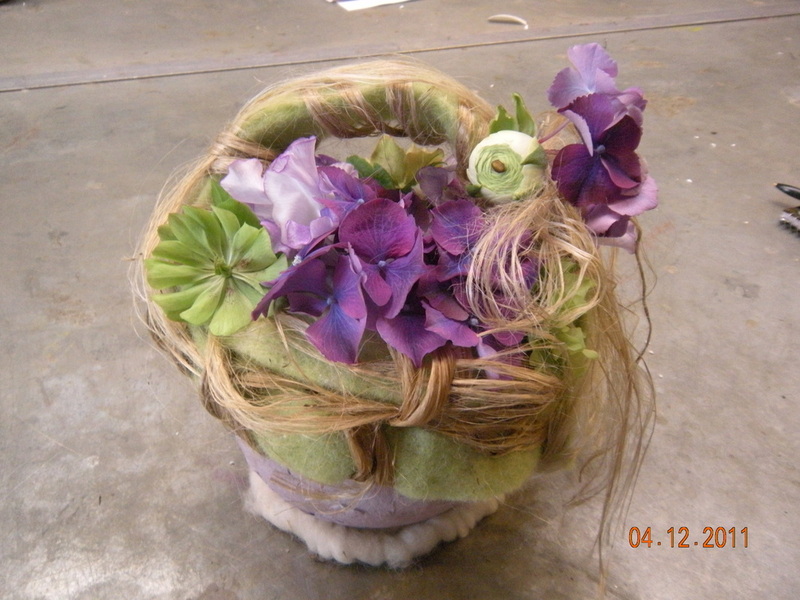 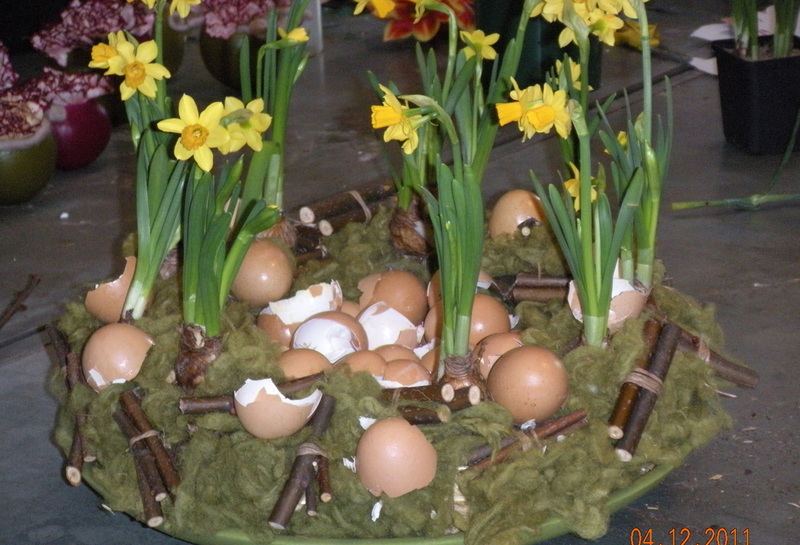 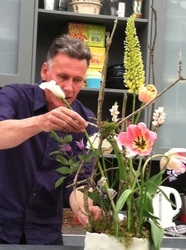 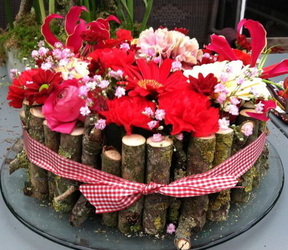 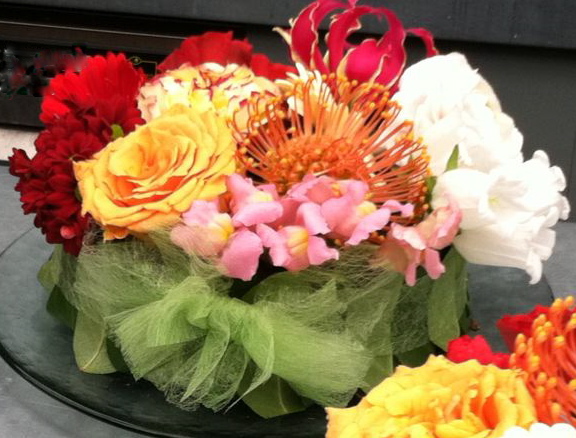 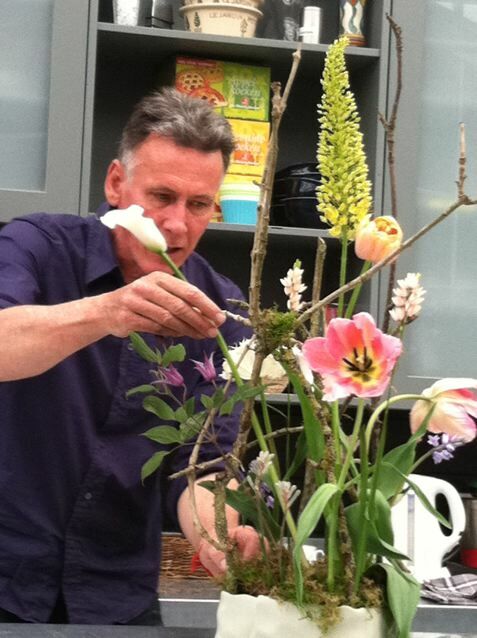 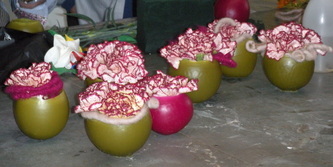 In March 2011 the Joy Blooms participated in a European Flower Arrangers Tour of Belgium and Amsterdam. 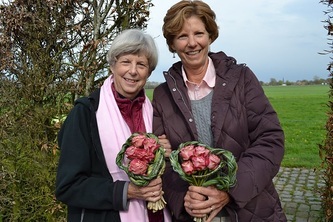 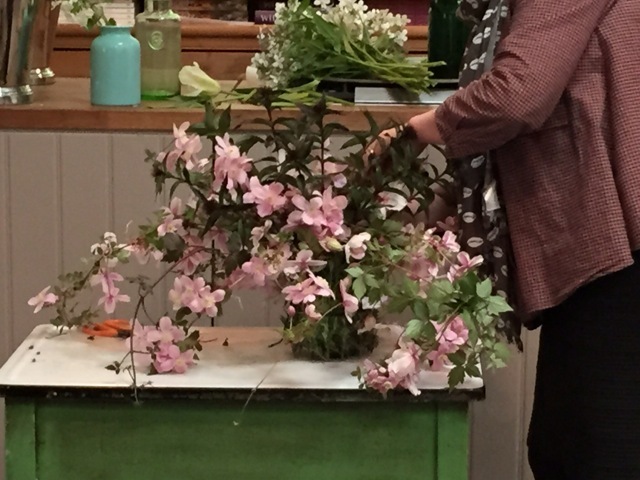 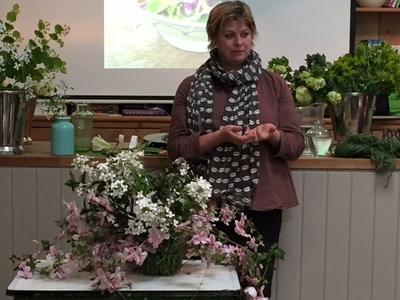 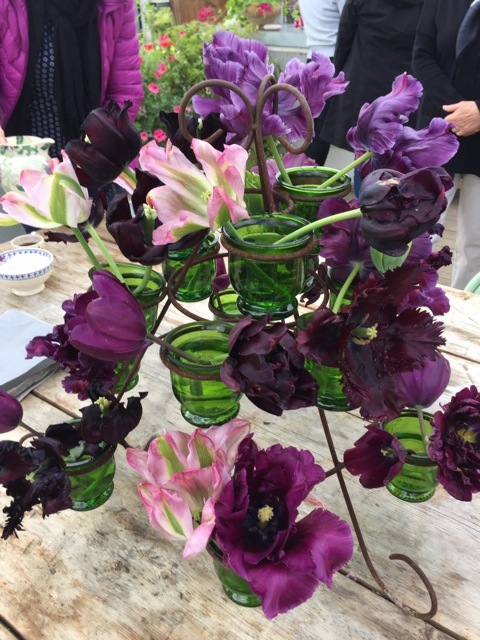 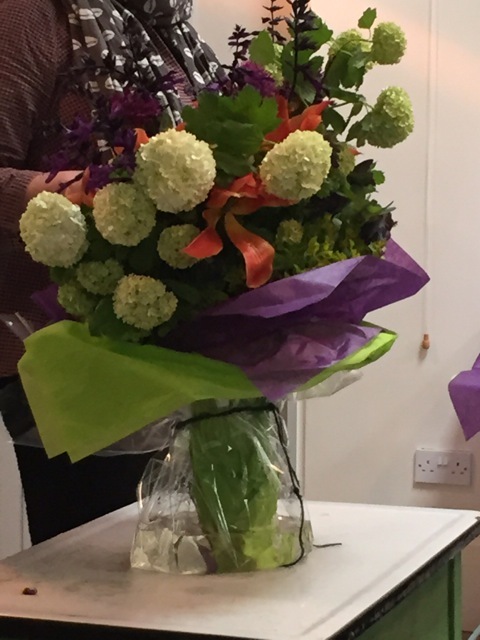 There we not only toured fabulous gardens of Europe, but took classes to learn the elements of European flower arranging from local designers. Thanks to Laura Irocci and Faith Flowers of Atlanta for such a wonderful opportunity.